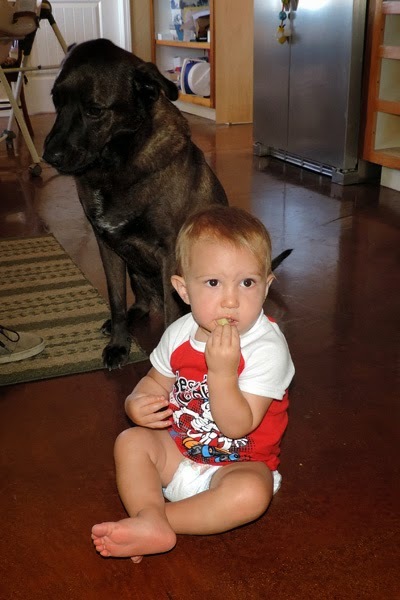 We are all looking for healthier ways of snacking. 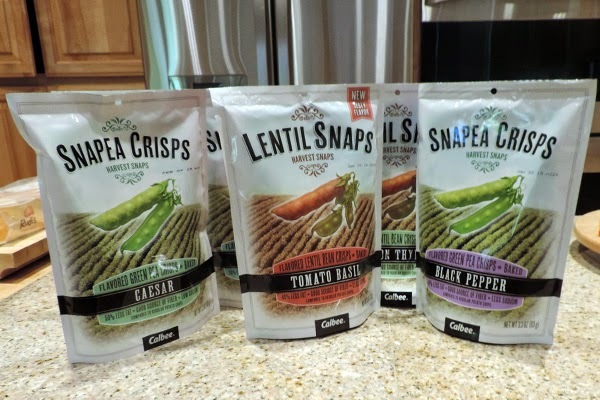 With Harvest Snaps Snapea Crisps and/or the Lentil Snaps you can now snack with the ease of potato chips without that guilt! Oma has shared her supply of Harvest Snaps with family and friends. Everyone was pleased with their taste and health benefits. Harvest Snaps are high in protein and fiber, gluten-free, baked, and even low in sodium and fat! One lucky “Oma Loves U!” reader now has the opportunity to win their very own Harvest Snaps Snack Box. To enter, simply leave a comment below, in the comments’ section of the post, stating what your favorite Harvest Snaps flavor is or which Harvest Snaps flavor you would like to try. This giveaway is open to residence of the United States over the age of 18. I'd like to try the Black Pepper flavor. I think I would enjoy the Wasabi Ranch flavor. I like the lightly salted ones have not seen the others at my store yet. I'd love to try the tomato basil flavor....yum. I would like to try the black pepper. Thank you for the chance! The only flavor I've tried is the Wasabi Ranch, and they were AMAZING! I'd really like to try the Onion Thyme too. I'd love to try the tomato basil flavor. i have to go with the tomato basil ones. they sound amazing! They all sound so good I have not tried any of the flavors but I would like to try the tomato basil and the Wasabi ranch. I'd like to try the tomato basil. I like the lightly salted. N+My favorite ones are the Caesar ones. I would love to try the tomato basil. I think they sound amazing. I would love to try the Tomato Basil. It sounds so good! I'd love to try the Tomato Basil. I would love to give the Caesar a try! It sounds so delicious! I think the lightly salted would be yummy, but I know I would absolutely LOVE the onion thyme!!! I would love to try the Wasabi Ranch! Contest is over - Winner will be selected soon.